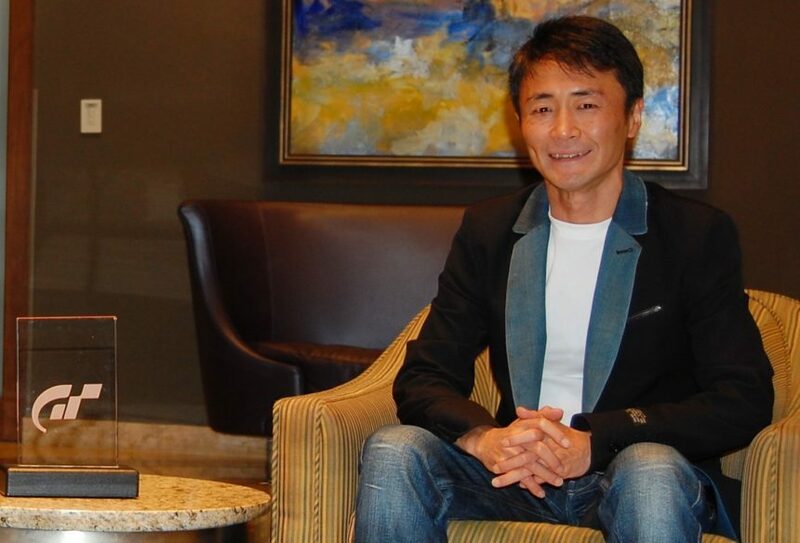 Before the 2012 GT Awards, I had the opportunity to sit down with Kazunori Yamauchi for a brief interview. We covered a wide range of topics, and I tried to cover some of the most frequently asked questions and discussed topics in GTPlanet’s forums. Thank you to my friends at SCEA for helping to arrange this interview, and thank you to Kazunori-san for his time and his interesting responses. 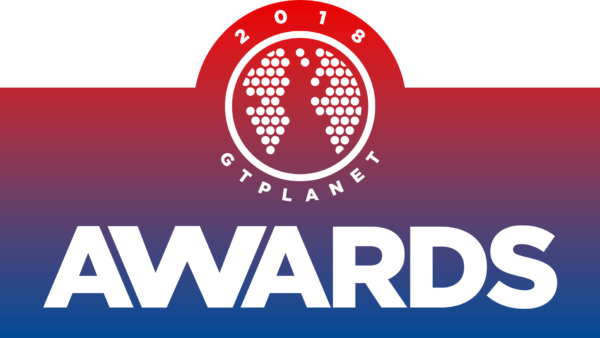 On behalf of the GTPlanet community, thank you for your time today, it is great to speak with you again. As you know, fans are eager to learn more about your future plans for the Gran Turismo series. 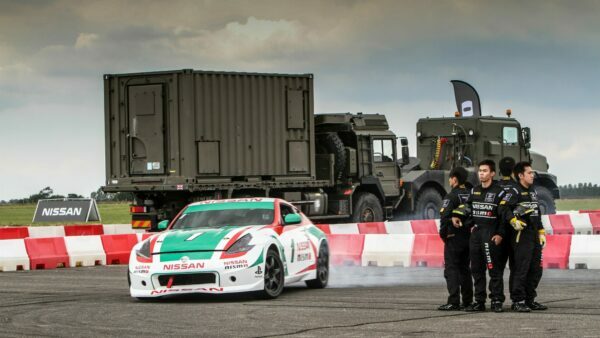 At the GT Academy finals at Silverstone, you said you wanted to focus on “human drama” in the next game. Can you explain what you meant by that? Yes, I am sure the GTPlanet community and the fanbase there are wondering what I was talking about. So to expand on that further, I believe Gran Turismo is not only a video game; it’s a movement. When I was at the GT Academy finals, I saw all those young people with the talent and the capacity to be involved in something that might be life-changing for them. I saw how Gran Turismo had an effect on their lives, so what I meant by that comment was that I hope GT will continue to have that affect in the future as well, because I could really see the impact Gran Turismo has had on people. I hope it will continue to have that impact and to create drama in that sense. 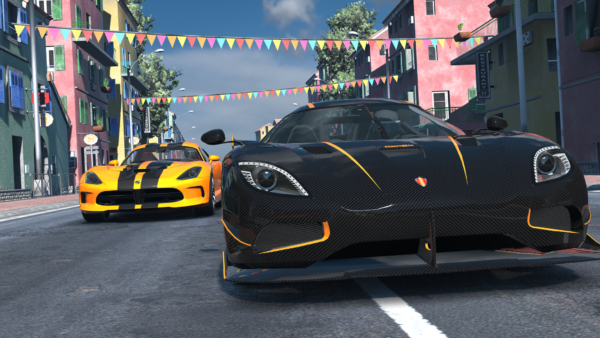 Can you describe how the various themes, cars, and tracks are chosen for GT5‘s Seasonal Events? Every time, our Online Operations team at Polyphony Digital has a discussion of what they would like to do next, then they come to me with their ideas. I take their ideas and then we decide what to do from there. I think the online team has a very difficult job, because within the resources GT5 has they have to come up with something different every time. You designed Gran Turismo PSP with an open structure to focus on car collection. If you were to build another mobile game, would you preserve this structure, or would you design it with a more traditional order of progression as found in other Gran Turismo games? I always want to challenge myself to do something new every time, so if I were to create another mobile game it would be different from both GT PSP and from GT5. Many online rooms in GT5 are created by players who want to compete against each other in drag races. GT4, of course, featured a drag strip here in Las Vegas, but there is no specialized drag racing track in GT5. Will a formal drag racing mode ever appear in GT5 or return to the series in future games? 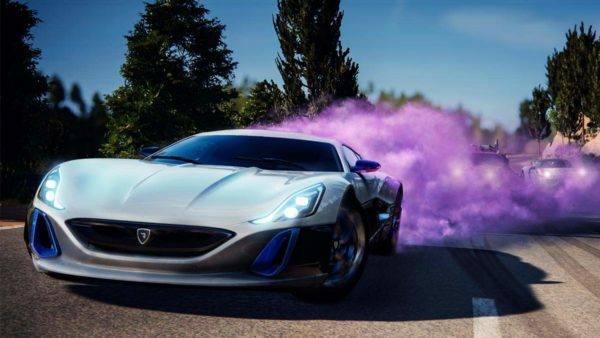 I think there is a good chance drag racing will be featured in future Gran Turismo versions, yes. And I think I have said this before as well, but when I went to see the NHRA drag races, I really got to see how involved those races are, because within a few seconds you can win or lose the race. So, for example, if you had a car break after three seconds, it’s not strong enough, but if you have one that lasted for ten seconds, it would be too slow to win the race, and I think that’s the gist of drag racing. So far I have found it difficult to incorporate that into the game. Can you explain why you decided to introduce the experience point & leveling system in GT5, and do you expect to keep it in future games? It’s always difficult to answer a question about why we chose to do something. 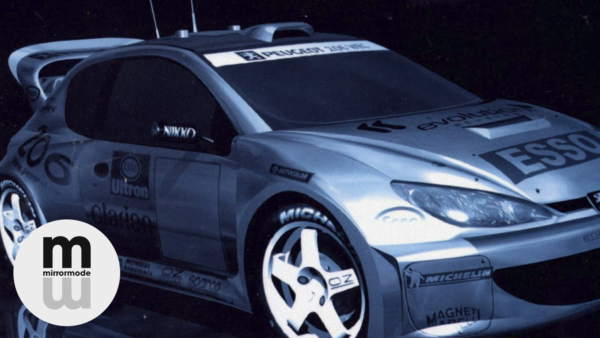 When we design Gran Turismo, a lot of it is just based on what we feel is the right decision at the time. When GT5 was released it just felt right to have those experience points, and that’s why we did it. I don’t know what will feel right in future games. Every Gran Turismo version is actually very different and made from scratch; we really go back to the drawing board for a lot of things. 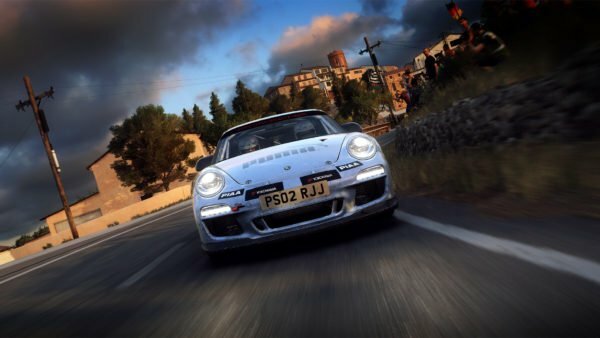 GT5 isn’t necessarily a continuation of GT4, and the next game won’t necessarily be a continuation of GT5. Critics often complain about the car engine sounds in GT5, claiming they sound sterile or artificial. What is your opinion on these engine sounds in GT5, and will these critics’ concerns be addressed in future games? My perspective is that the sounds in Gran Turismo are just too real. With the recording method we use, we use a dyno and put the load on, and the sound we produce is just too accurate. I think it would be a good thing to sort of design the sound a little bit, and so that is something I would like to challenge ourselves with in the future. 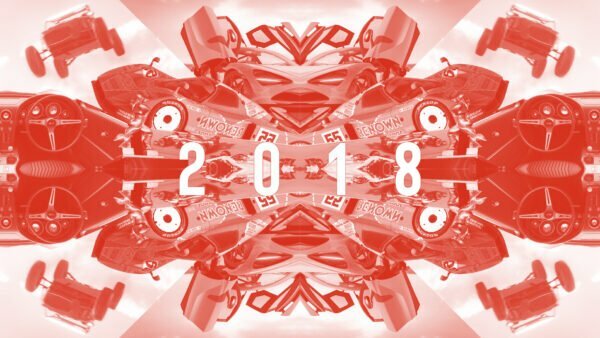 What I find is that one of our themes with Gran Turismo is to create something that is real; that is what our team is focused on, but that can be an issue sometimes as well. If we see something in front of us, we try to reproduce that very accurately, and that tendency is getting stronger. But, I think we maybe need to make things sexier sometimes, and I think that is something the Gran Turismo team might need to work on. It could also be because our team is growing in number, which could be one of our barriers to that goal. There are many high quality racing games and simulators on the market today. What do you feel makes Gran Turismo 5 different from these games, and how do you think these features will evolve in the future? As for how GT5 is different from the other games, that is something you all probably know better than we do, and I think that is something for you all to decide! As for the future, there are always so many things that we want to do and usually just not enough time, so we’ll just have to wait until the package is ready to see what can make it in. Lucas Ordóñez just competed at Petit Le Mans in the radical DeltaWing car. What are your thoughts on this car, and can players ever expect to drive it in a Gran Turismo game? 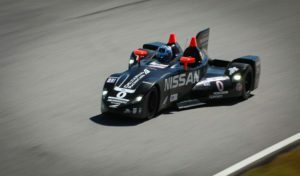 The engineering is very interesting on the DeltaWing; it looks kind of strange to me, like a tricycle, but it is based on very solid engineering and so that is very interesting to me. To try and understand that car is like trying to solve a puzzle. As for people being able to drive the car in a Gran Turismo game, well, Lucas is a winner of GT Academy, so that is always a possibility. For over ten years, the GTPlanet community has tried to figure out what type of car is under the sheet on the North American cover of the first Gran Turismo game; many think it is a 1997 Camaro. 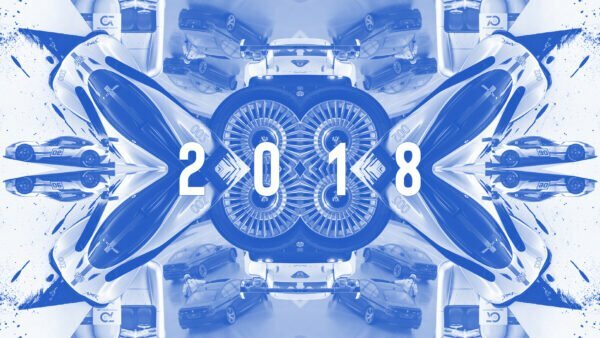 Can you finally put this debate to rest and reveal what the car is? [Laughs, a long pause…] I think it was just a sportscar, nothing really strange, but I really don’t remember…I’ll have to look that up!